RS Power Solutions is one of the top suppliers of power to the thriving entertainment industry. Comprised of a dedicated team with over 30 years of industry experience, we can provide you with the right equipment and know how to power your event. No matter how big or small, we have the tools to get the job done. We can provide power for major exhibitions and festivals, sporting events, large-scale entertainment events and even private parties. If you need power, we can help. At RS Power Solutions, your power is our business. We have selected every one of the products in our extensive product range for quality and performance. 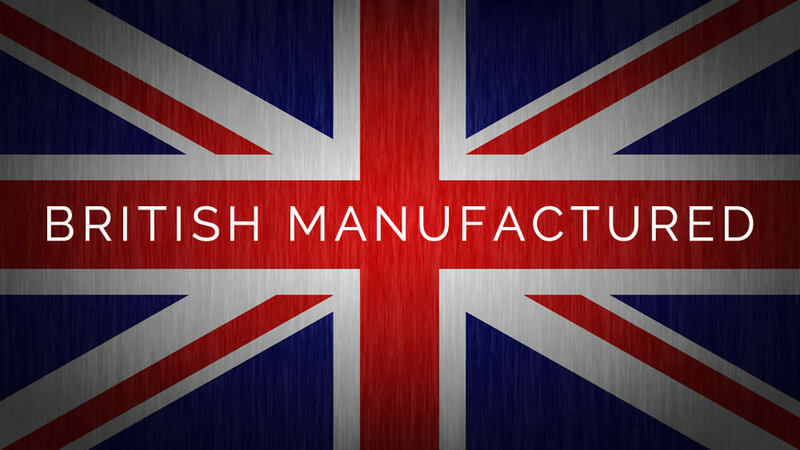 All of our products meet the British Standards for safety and are tested thoroughly before each new hire. We don’t just hire out the basics; we offer a bespoke hire service so you get the equipment that is tailored to your needs. 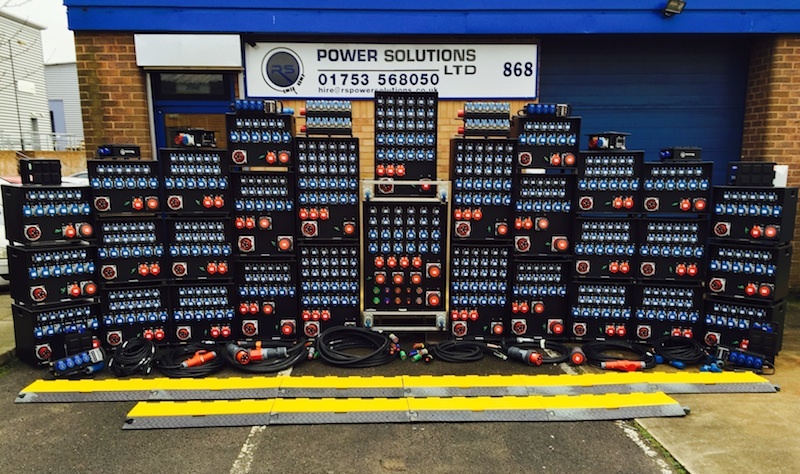 All our products are British built and manufactured by SES Entertainment Services who are known in the industry as a top manufacturer of power distribution. We provide you with the power you need to make your event a hit. With a wide range of equipment available to hire, we can help you power any electrical item or setup, from large entertainment stages, major exhibitions and sporting events down to private functions. All of our equipment is available for long or short-term hire, with expert advice available. Our sole objective is to not only provide great customer service but to provide a cost effective, safe and reliable power service that match the customer requirements. Getting together the equipment to put on a great event is one thing, but powering it all can be a challenge. That’s why we provide expert advice, consultations and the highest quality power distribution equipment available. We take full responsibility for providing you with safe and reliable power distribution for your event, every time. No power system is complete without the accessories to go with it, and at RS Power Solutions you can hire the complete package. From cables to splitters, adapters to cable ramps, we stock a full range of power accessories for your every need. © RS Power Solutions 2019.